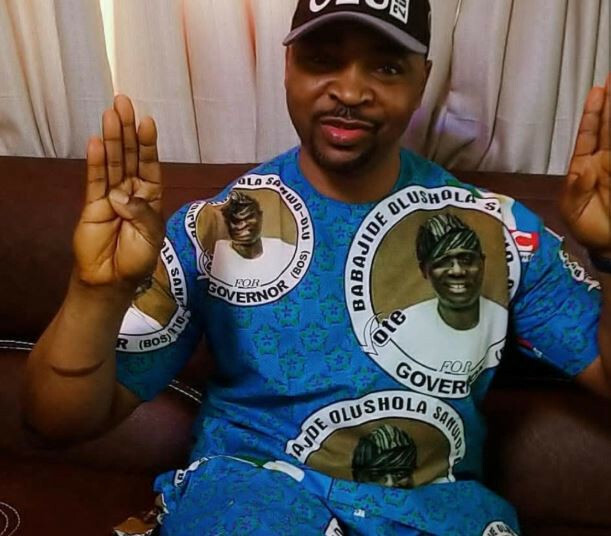 If you are one of those peddling the wrong information on the purported death of the National Union of Road Transport Workers (NURTW) Lagos State Treasurer, Musiliu Akinsanya, popularly known as MC Oluomo, then get ready to face prosecution if caught. A statement from the Lagos State Environmental Sanitation and Special Offences Unit (Task Force) signed by its spokesman, Taofiq Adebayo, reiterated that the latest rumor about Oluomo’s death circulating on social media is not true. According to him, the agency’s chairman, Olayinka Egbeyemi, a Chief Superintendent of Police (CSP), confirmed that Akinsanya is not dead as being speculated but recuperating at the Eko Hospital, where he is receiving treatment.